Philip completed his training contract with Peacock & Co and qualified as a solicitor in July 2018. He has experience in residential and commercial property (including disputes), family law, and general company/commercial matters. 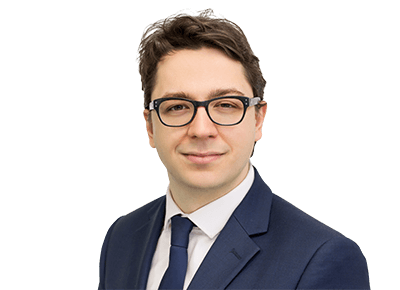 Philip studied law at the University of Hull, graduating in 2014, and subsequently completed his LLM LPC in Professional Legal Practice at the University of Law in 2015. Before joining Peacock & Co, he worked at a property law firm in Fulham. Philip enjoys swimming and spending time with family and friends. He also enjoys long walks in Richmond with his dog.